There is a vigorous discussion as to whether Californians need trusts or not. Many people, including some financial professionals, have concluded that these estate planning vehicles are simply not worth the effort. 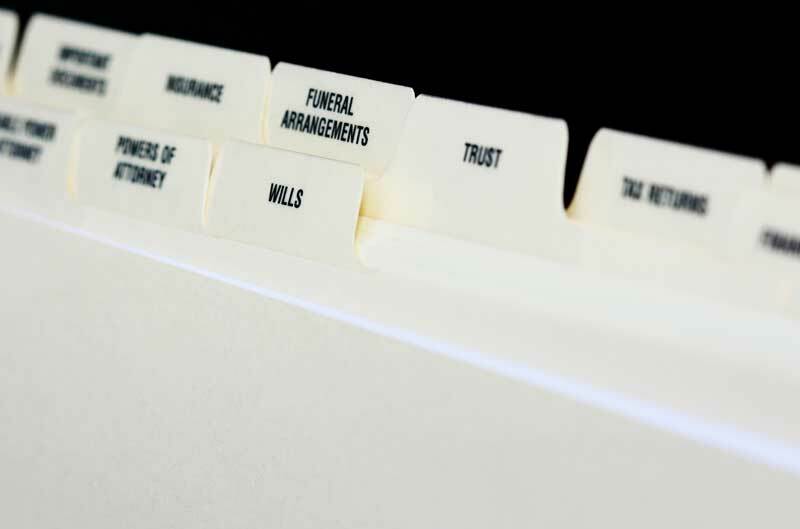 They cite things like the relatively high cost of setting up a trust, the relatively inexpensive probate process, and the availability of other methods to dispose of your property after death. California’s POD/TOD (payable on death or transfer on death) law is one example. But here are the facts. Even if the corpus (the property in the trust) is relatively large, an experienced Glendale trust attorney can set one up in as little as one office visit. Furthermore, the probate process is expensive in terms of treasure, and especially in terms of time. Even uncontested matters may take up to a year to resolve. Finally, using methods that only take effect on your death misses one of the most important goals of a good estate plan: having continuity of managing your estate in the event of serious injury or illness. Distribution of Assets: Under a will or the laws of intestacy, most beneficiaries inherit at a certain time with no strings attached. Many times, that arrangement is perfectly fine. But many other times, there is a need to restrict use. For example, a trust can designate certain property for medical or educational expenses. Furthermore, a trust can stagger distributions according to age or other variables. Retirement Accounts: Trustees can limit access to 401ks, IRAs, and other retirement accounts. The beneficiaries are entitled to monthly distributions but they cannot cash in the accounts for lump sums. In this way, they avoid unpleasant income tax consequences. Identity of Beneficiaries: When the settlor (the person who creates a revocable trust) dies, the trust automatically becomes irrevocable. At that point, assets in the trust are no longer marital property and are therefore not subject to divorce proceedings. This benefit is especially important in a community property state like California. QTIP Trust: Qualified Terminable Interest Property trusts are excellent for people who want to provide for a second spouse but want the children of their first marriage to inherit their assets. QTIPs give income streams to surviving spouses. After s/he dies, the asset goes to the children of the first marriage as opposed to future stepchildren. Tax Bypass Trust: AB trusts are similar. The difference is that the surviving spouse never actually takes title of the property in an AB trust. After s/he dies, the corpus then passes outside probate to the trust beneficiaries. Charitable Trust: In a charitable lead trust, a charity is the first beneficiary to inherit. That act reduces the estate’s value and therefore reduces the amount of taxes the other heirs must pay. In a charitable remainder trust, the settlor receives an income stream from the corpus, even though the trust is irrevocable. In almost every case, a trust should be part of your estate plan. There are so many options available, and so many benefits that make a real difference. For a free consultation with an experienced Glendale trust attorney, contact the Law Office of Silvio Nardoni. We help families throughout Los Angeles County and nearby jurisdictions.